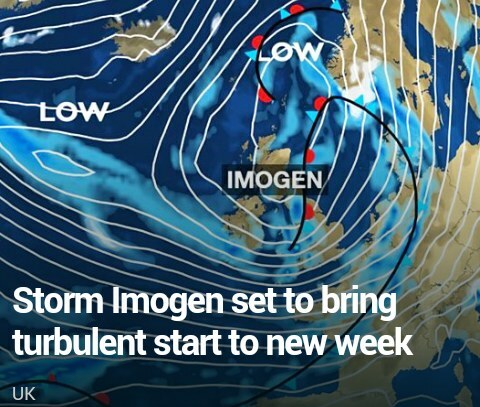 Storm Imogen; 7°C, very strong SW , frequent heavy showers, drying later. Meanwhile, on the domestic front, my laundry didn’t come not very fresh tonight. The powder drawer looked rather grubby so I took it out. It’s not too difficult to clean with lots of water and a few different sized brushes. The drawer hole was a more grim affair. Inside was a pink gum of old washing liquid that the lodgers use. Perhaps they have tipped it into the wrong compartment. Whatever, it was a yucky job to clean. You have to be so careful when you do this. My forearms are slightly itchy now. Laundry products are very corrosive when concentrated. Nevertheless, there is a strange and disgusting pleasure in getting such a filthy object clean. At the time of writing. The machine is on a cold cycle with nothing inside but froth. That’s to give it a full rinse out. I ought to do that every month. This entry was posted in Home, lodgers and tagged cleaning, washing machine. Bookmark the permalink. 1 Response to The pleasure of muck.